I remember it like it was yesterday. I had been a bivocational pastor for just a couple of weeks and was new to being a classroom teacher. The rumor came that a plane had hit the world trade center. How tragic I thought. We turned on the news in our classroom and like most of America were stunned to see a second plane hit the other tower. I knew we were at war. Many thoughts ran through my mind. Which country was to blame? Why commercial airlines and not their own planes. As more details came out pictures of the pentagon and news of a 4th missing plane surfaced. Terrorists was the word we started getting. I recall kids asking, “Why?”. Why would anyone hijack a plane and kill themselves and innocent civilians by intentionally crashing it into a building. I was more pastor than teacher that day. It is difficult for us to understand a culture so devoted to hate that they would attack others due to disagreeing with our freedoms. That it was done to make us feel less secure and force us to convert to their murderous brand of religion or die. Now word has come of 11 airplanes “missing” in Lybia. The news and social media are filled with the atrocities being done by followers of radical Islam. They have an army that is sweeping Iraq and Syria. They are persecuting Christians and anyone else who dares to refuse to follow their murderous and hateful teachings. They have publically stated, like most nations in the Middle East, that they want to destroy Israel and drive them into the ocean. Their friends in Hamas rain down rockets upon Israel and the world has the audacity to criticize Israel for defending themselves by destroying the sites from which the attacks were launched. We need to pray like never before. Pray for the peace of Jerusalem. Pray for God to preserve us. Pray that His love will overcome their hatred and they will give up their brutality and know the peace of God. 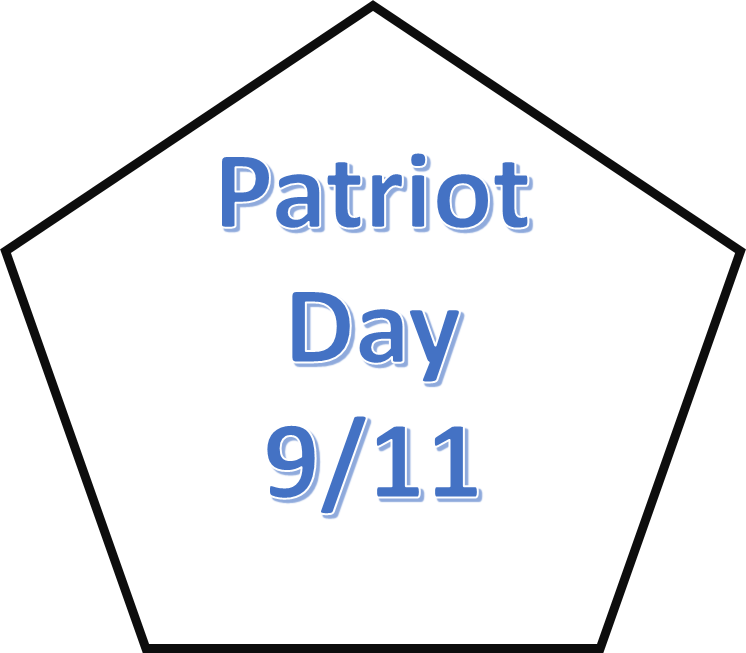 Author JamesPosted on September 6, 2014 Categories Last Days, World ViewTags 9/11, Last Days, Patriot Day, TerrorLeave a comment on What’s going on?